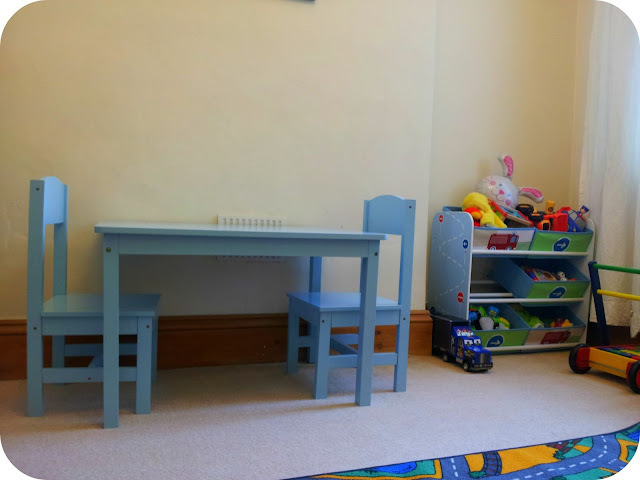 You may have seen in my post about the boy's playroom that they have a gorgeous little wooden table and chairs. Dylan has loved sitting up to his table to do puzzles and colouring and has even been allowed to eat his dinner at his own special table. It has been a big hit in our house, and I have one to give away as well! The table and chairs come in 3 colour options, pink, blue or white and would be the perfect accompaniament to any child's nursery or play room! Entry couldn't be easier, just complete the rafflecopter below! 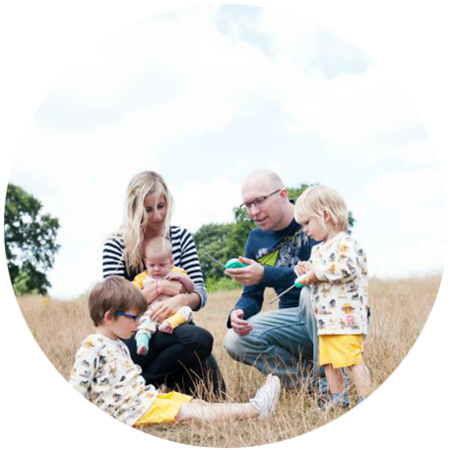 I love reading your blog and catching up on how D and A are doing. 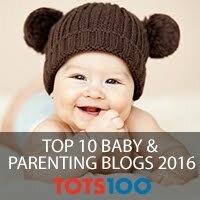 As a new mummy myself it's good to see how other mummys are doing and getting tips from you. Love seeing the words new post. this is very cute. My daughter would enjoy her jigsaws at this table..and drawing, tea parties and pushing her cars along. Ooh they are lovely! Syd would sit and draw or use his play-doh! Harry would sit and draw or do his jigsaws. Mine are still little, so I'd say drawing or play-doh time. I think mine would get out their colouring and drawing and sit to make some pictures. Would love this - in the blue same as yours. It looks lovely! My little girl would sit at the table and draw some pictures. I really want to get this for my 2, as Isla is approaching 1 - she will be able to sit with Noah at the table and have lunch and they can play together eventually. I am getting really excited about them growing up! Sit and eat his lunch whilst watching scooby too! draw on the table realistically but i would like to think it would stay nice for at least a week! My girls would definitely be drawing - they spend all their time drawing, colouring & doing arts & crafts. Some colouring in and drawing pictures! Although Little Mr is a little young to sit at the table at the moment, it would be brilliant for him to sit and have fun at; colouring in, play dough and arts & crafts. He would have his dinner on it like a big boy and probably use it as a climbing frame/play table. My twin girls sit for hours playing with their new maxi Hama beads - would be wonderful for them to have their own table... so that I can have my dining table back!! These are gorgeous! My daughter is just getting big enough to use things like this; we'd have great fun doing all sorts of arts and crafts on it. Draw and then eat their tea . Eliza would use it for drawing, but Isaac would be creating his Lego models! My son would draw a picture of a robot, that seems to be the thing to draw this week! My little boy would colour, He has just started colouring on his own and loves doing it. I'm not sure. Maybe play with toys or practice writing his name. My little boy would love this (I've been looking for one that's not made of plastic!!) he's 20 months and really getting into doing puzzles and drawing with crayons so he would definitely use this table and chairs set for this. Lovely design, love it! My grandchildren would draw and paint and count the buttons from the tin that I keep at hand to keep them amused. Wow - this is the best competition ever. The table would get SOOOOO much use. Lots of colouring, reading, games... the list os absolutely endless. Eat her dinner... then probably look at her books and do a jigsaw. Draw, do jigsaws and probably eat their dinners at it too! Eat, draw, climb, hide (under), craft and for games... They would also, I'm sure, turn it into a den, a boat, a house, a car and probably a range of animals to be rode on too! He'd love sitting there whilst he plays with his fuzzy felt! My 2 year old daughter would climb on it! She loves to climb! my 2 boys love drawing/colouring, this would make it much easier for them instead of the floor! write love letters to harry styles probably! this is her new thing and shes only 7! My daughter would defiantly do colouring first whereas my son would probably eat! Drawing & colouring & maybe a picnic in the garden on it in the summer time. some serious drawings of animals! have some cookies and milk! My daughter's table has just been scratched this would be a wonderful win for her. My twin grandchildren could eat their tea, when they come to stay. Not sure my comment was posted - so trying again, apologies if it is now duplicated. My son would play with his cars and little people on the table. Ooh they would be great in young Sam's room! Definitely play with playdoh, her favourite activity. My little girl would say wow and take as many toys as she could to sit and play with. My daughter would sit and do a painting. My daughter would have high tea with her cousin! my son is tube fed so i would mae him some playdough to play with at the table and to keep him still while he has his feed because hes a wriggle bum. My one year old would probably bang things against it at the moment (honest answer!) but hopefully as she gets older she'd begin to use it for meal times. My 2 would probably sit there all day colouring, drawing, doing puzzles, chatting to each other and getting me to serve them their meals at their new table!! Oh, lovely. Perfect for collages with lots of bits of coloured paper and sparkly bits and pieces. Am entering for my 1 year old god son for his bedroom. He is starting to really enjoying drawing and painting, the messier the better! Knowing my son he would probably have a snack! My son is obsessed with playing school...so that would be t he first thing he'd do. Thanks for the giveaway I've been looking for a table and chairs set! Colouring. Who doesn't love that. This would be so lovely for colouring, painting, sticking, and all general messing and playing! What a great prize! Drawing and colouring, then having a snack. It's for my grandson..he'd be sitting there with a dish of fruit. I would give this to my twin nieces and they love to colour cats. try to teach to feed himself! probably end up wearing it though! Mine 2 youngest would sit and eat a snack at the table followed by a spot of drawing. 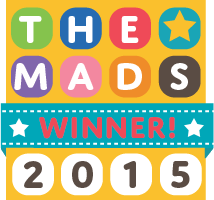 Both my children love jigsaws and colouring so I guess probably that. Though my son is likely to climb up so he can jump off! Your blog is lovely, I'm just starting at the beginning and slowly working my way through it. I would like to think make jigsaws or have a tea party but I suspect she will probably stand on it! My daughter would probably bang her hands on the table and wave her legs about in excitement! That would be Shaun drawing pictures of Steam Engines - he loves them! Carson is sat right next to me now - he says "have my dinner on it please!" My two would probably do colouring and then eat snacks. She will take her markers and paper to the table and draw pictures.